Which is better exercising inside or outside? Both have their benefits. Here‘s what you need to know to make an educated decision on whats right for you. Debating between hitting the gym and kicking it outside can be as complicated. To make your life easier, check out the perks and pitfalls of each, so you can get precisely what you need from your workout. Perk: More Intensity. Without natural distractions that are disturbing, you could focus on your routine, allowing you to maintain your level of ferocity. Perk: Better Outcomes. Increased intensity brings extra physiological changes, as in more fat loss and a stronger cardiovascular system. Pitfall: Is it Enough? There's no plenty stimulation to keep you motivated on the treadmill—although endorphins, in any setting, do help. Perk: Reduced Stress. 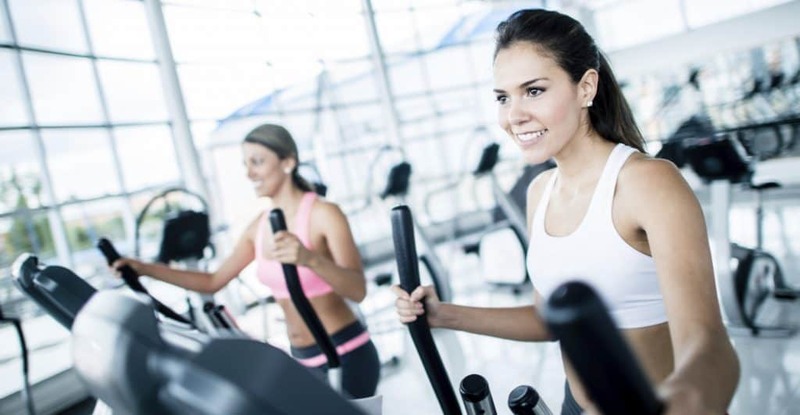 Research show people have less tension after workout. Green spaces are inherently calming, giving your antsy thoughts a rest. Perk: Stick-to-it-iveness. That soothing feeling is quite addictive. If you‘re beginning a new program, start outside to lock down the habit—then take it indoors when temps plummet. Pitfall: Weather Issues Such As Rain. You have to prepare yourself for sudden variables which can cramp your game. Not ideal if you‘re training for speed. Exercising inside or outside. In the end it's all up to you. Where ever you can get the best exercise to feel your best is the right place for you. You don't have to choose just one either. You can pick and choose depending on how you feel each day. In the end any exercise is better than not exercising at all. Happy training!